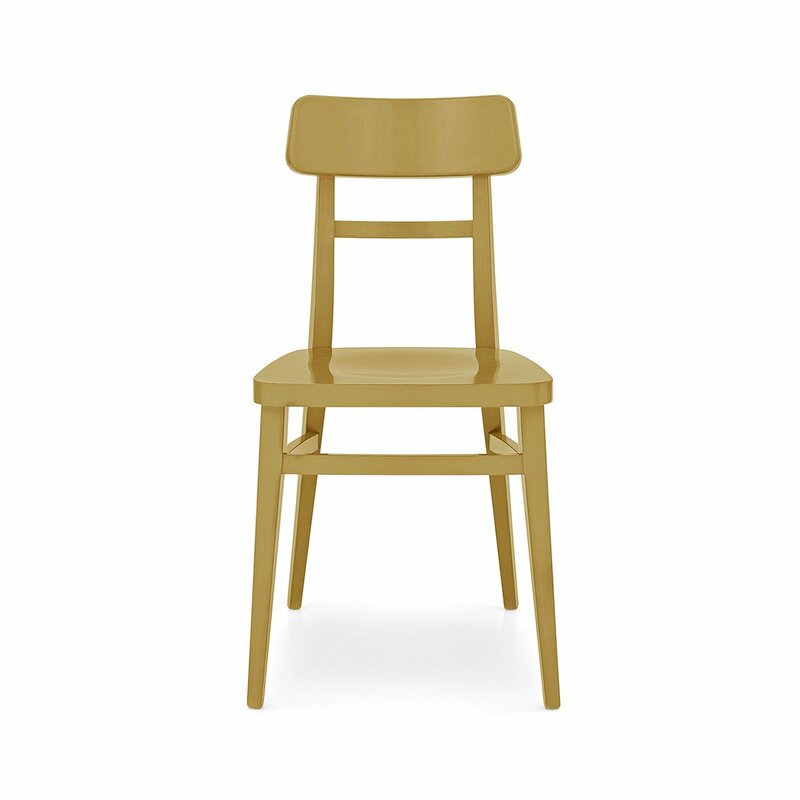 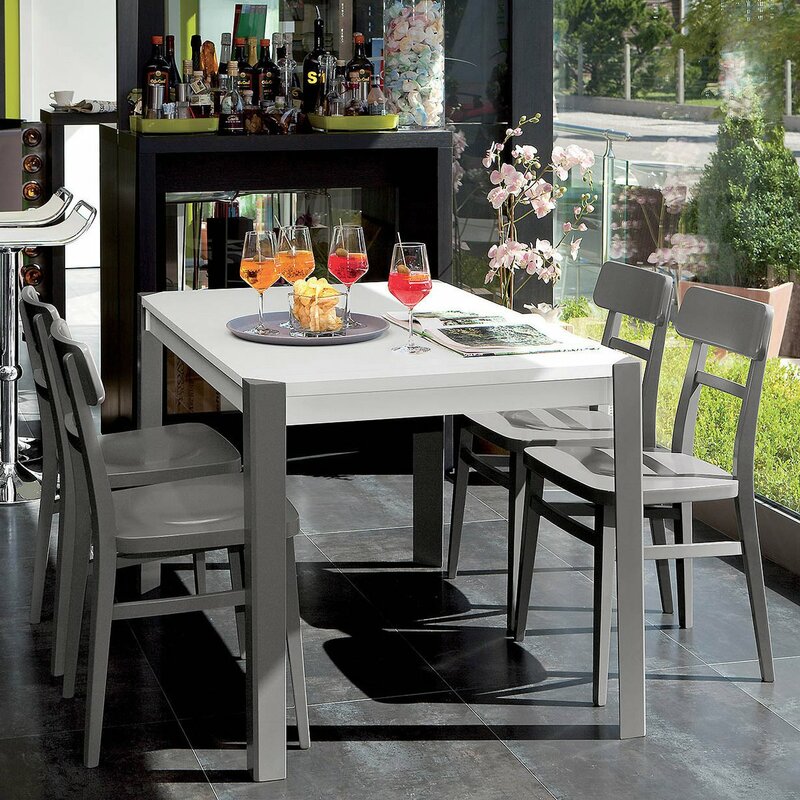 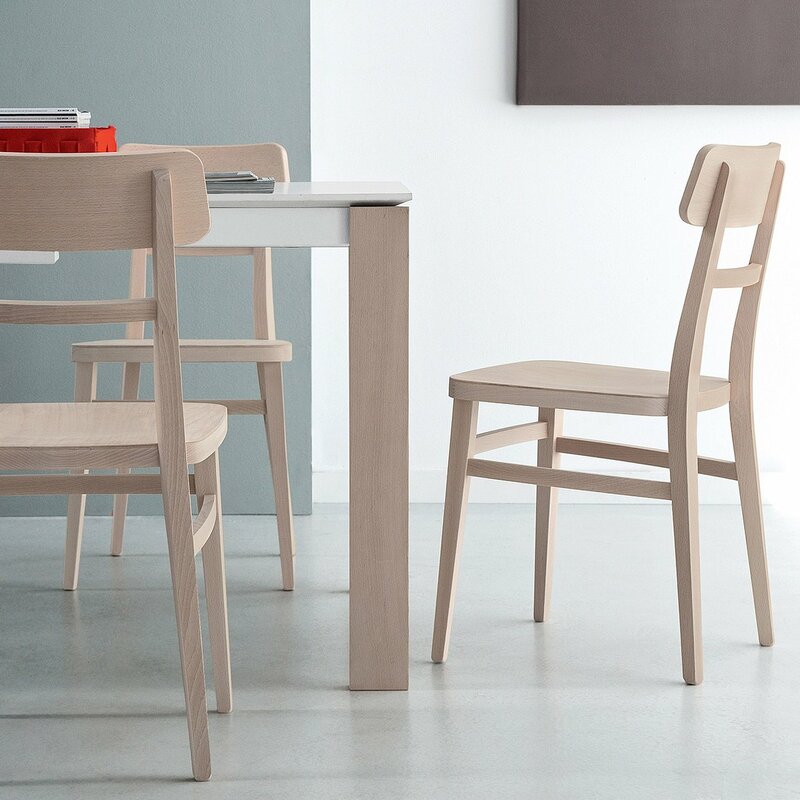 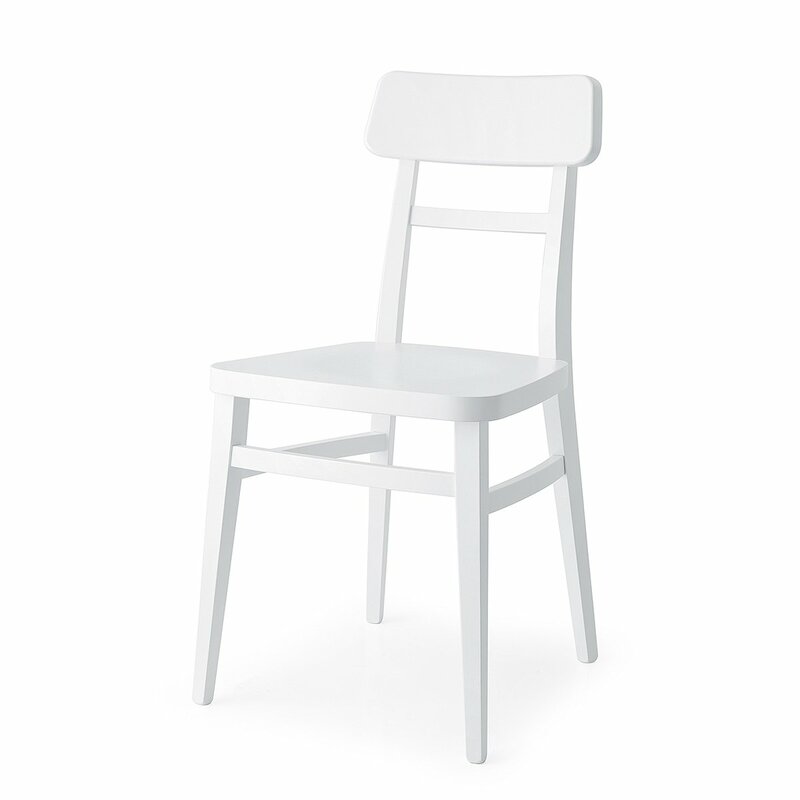 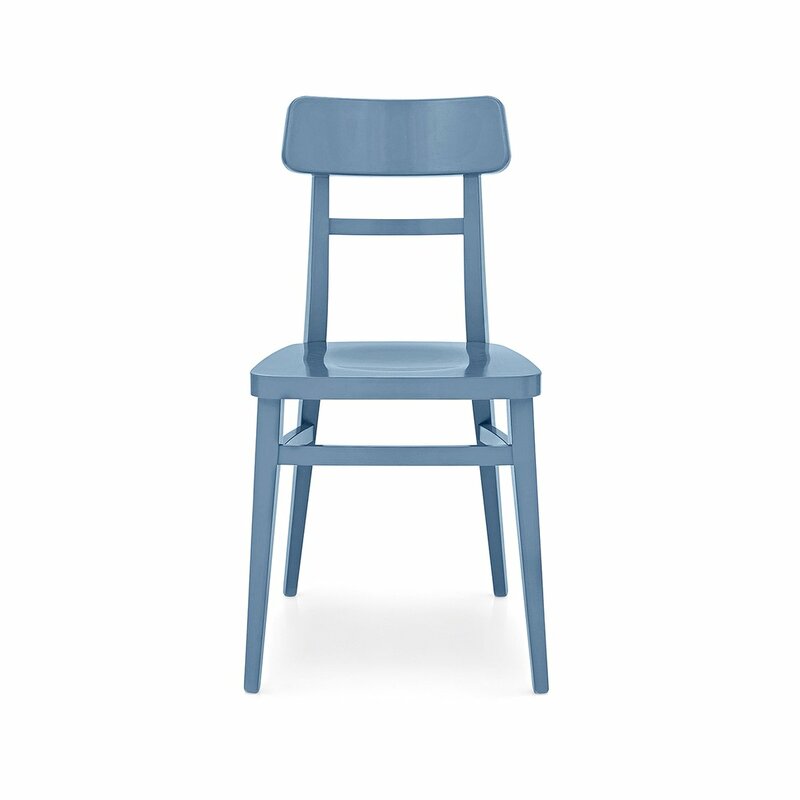 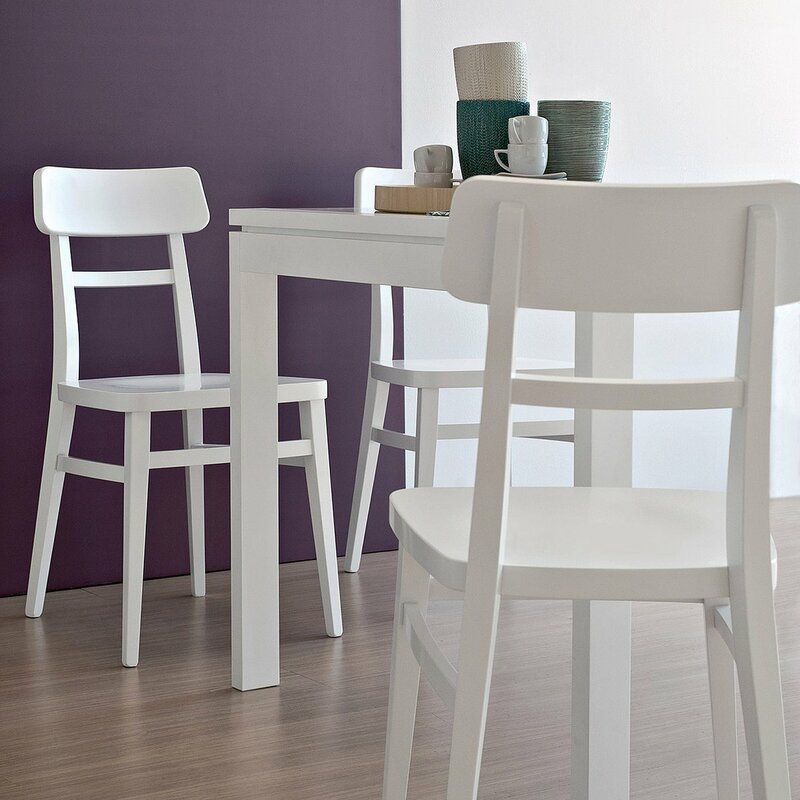 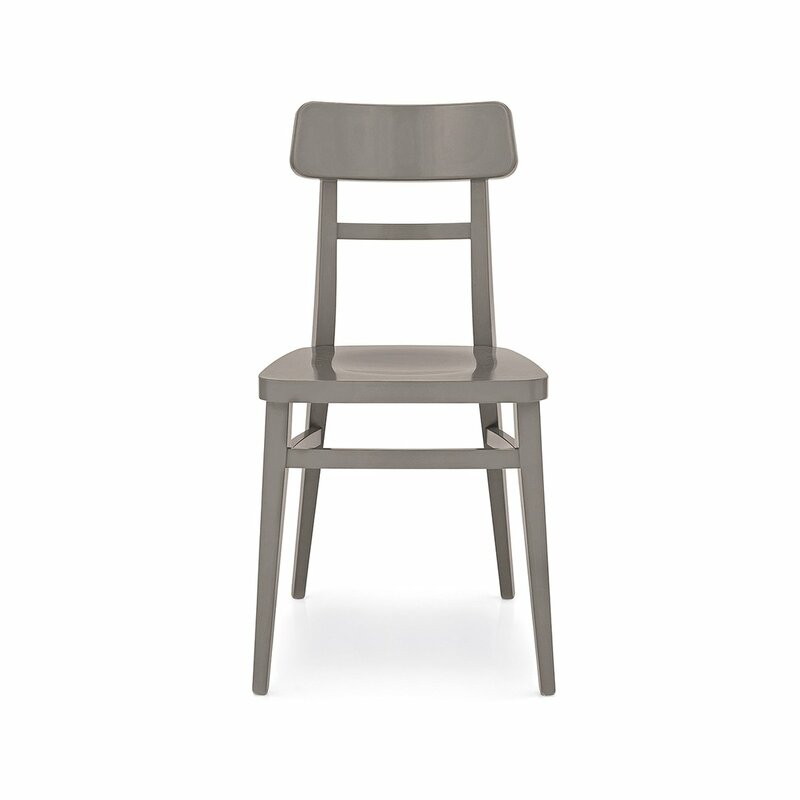 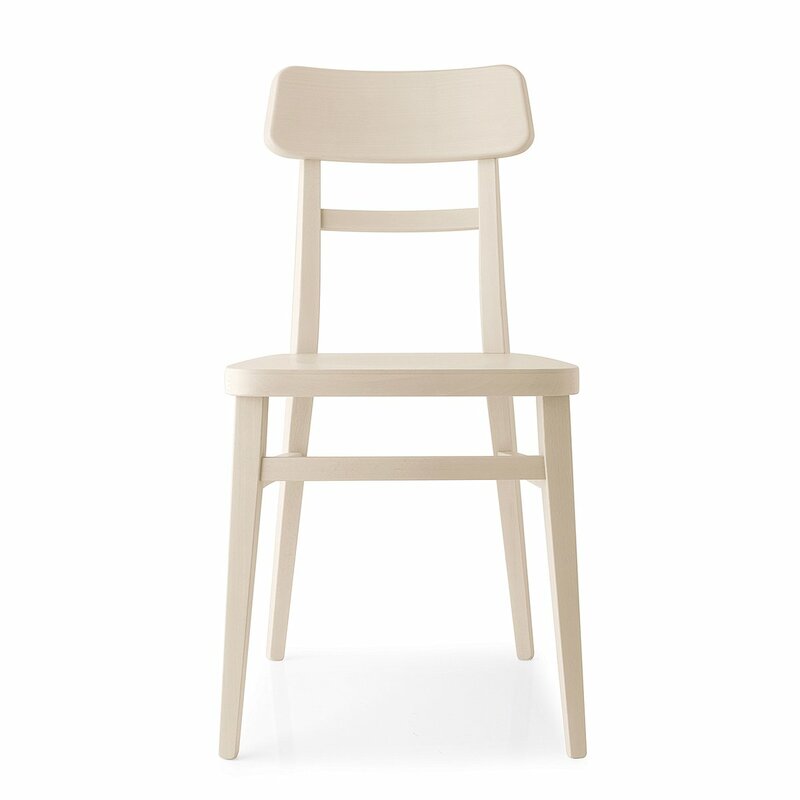 Milano is a chair made of bleached or lacquered beech wood. 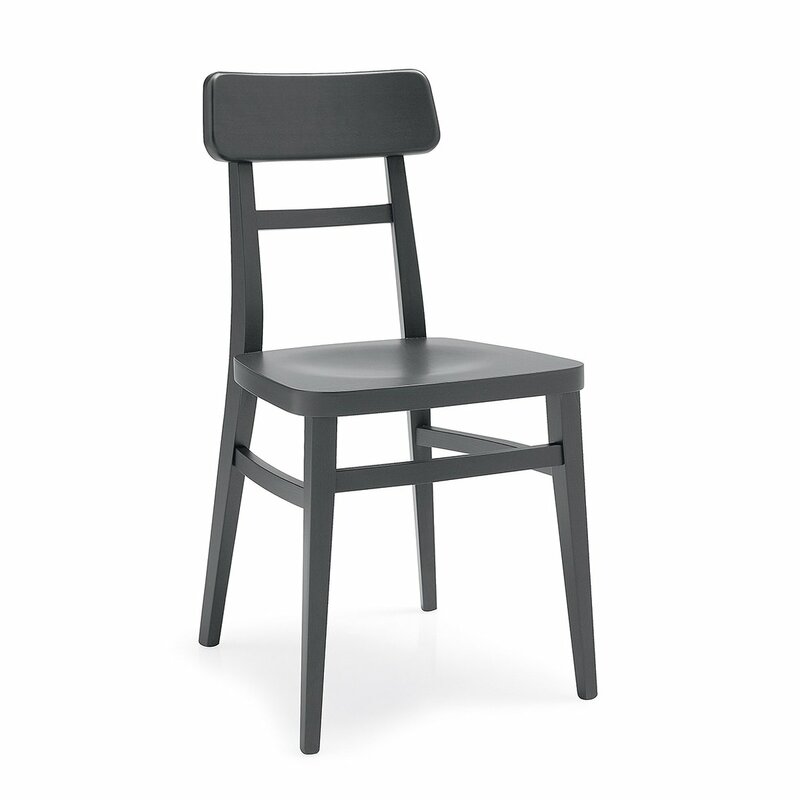 This chair is a modern interpretation of a classic model of successful sitting from the past. 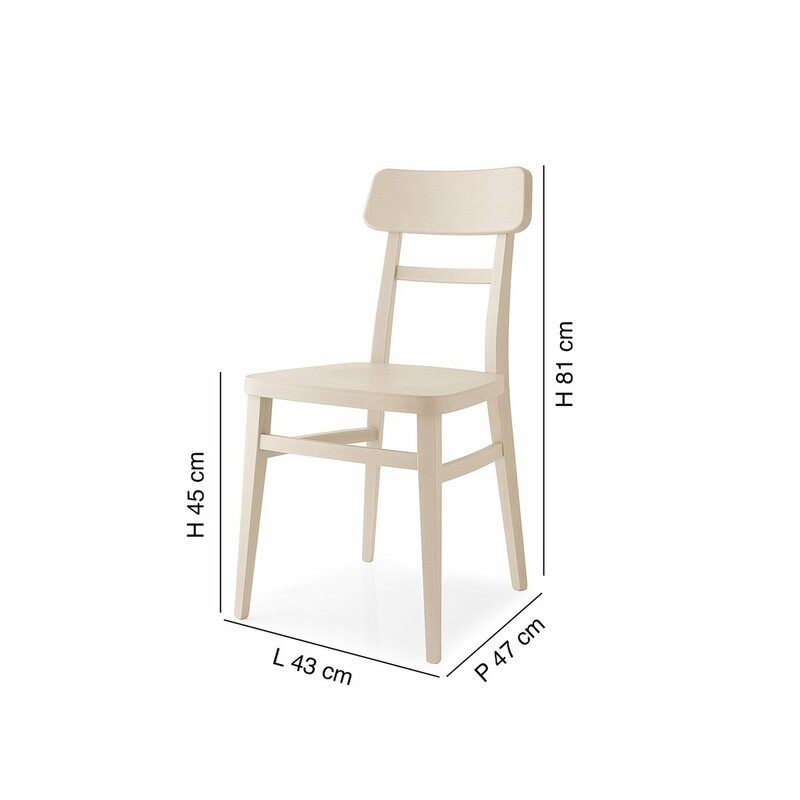 The design care of the lines makes this product original and at the same time ergonomic. 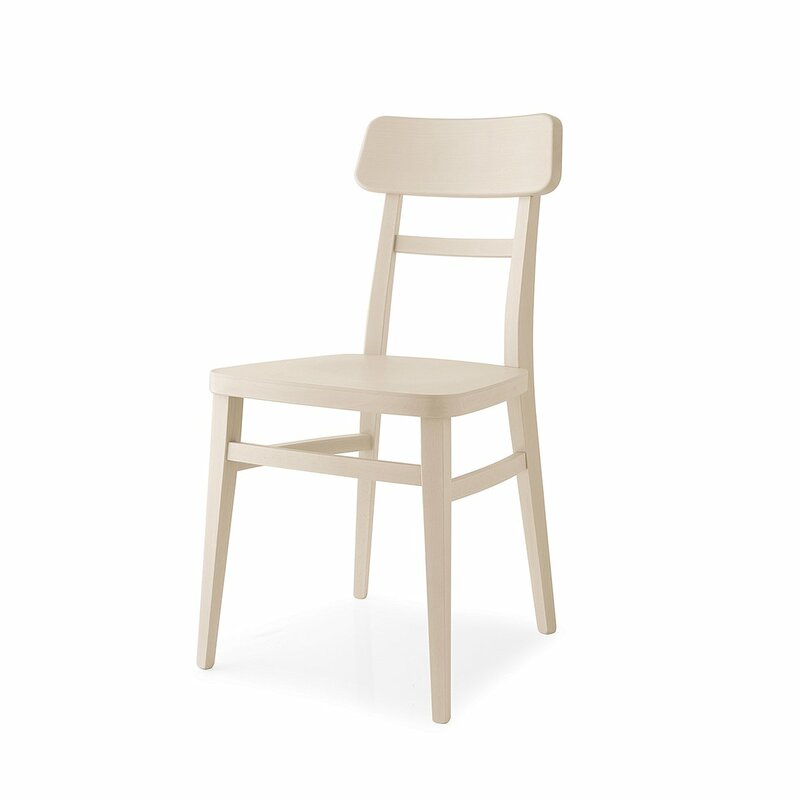 The sturdiness of the wooden structure, the beauty of a memory chair combined with the practicality of cleaning of the seat made of beech plywood, make up a seat suitable not only for the domestic environment but also for bars, restaurants and communities.